Automakers from GM and Toyota to Nissan, Honda, and Ford all sell midsize pickups in North America. Even FCA’s legendary Jeep brand now has an offering in this segment with the Wrangler-based Gladiator. But what about Ram? It’s a rare day when automotive executives comment on future product plans, so Morrison’s answer to the midsize-truck question is not unexpected, however, he did make an interesting comment about pricing. Even with more manageable exterior dimensions and enhanced fuel efficiency, midsize pickups aren’t necessarily a good value. For instance, a handful of popular options like four-wheel drive, a SuperCrew body and XLT trim is enough to push the Ford Ranger’s price well into F-150 territory. The story is much the same with other rivals like GMC’s Canyon and Sierra pickups. 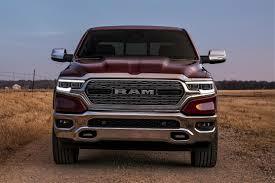 Instead of jumping into the fray with a midsize model of its own, Ram has taken a slightly different approach. 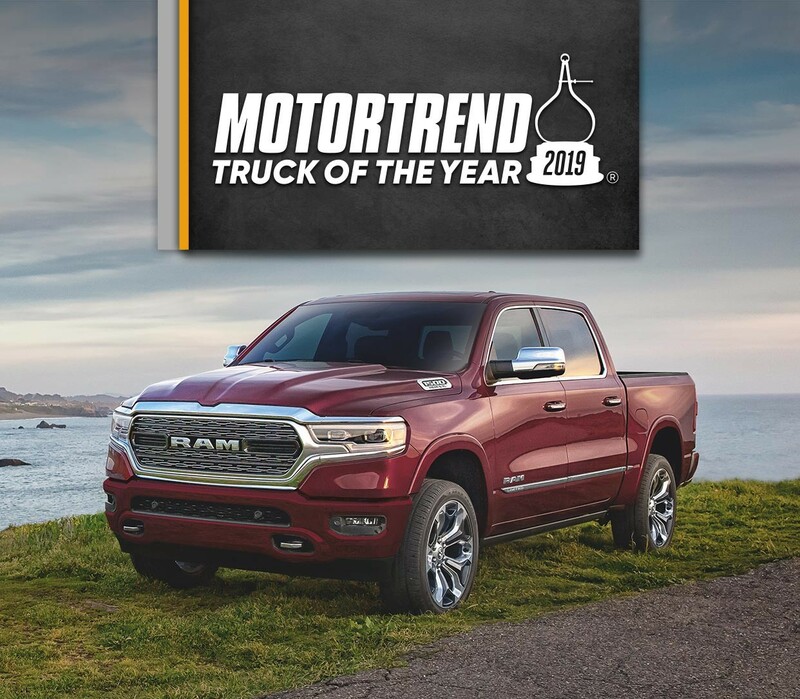 For the time being, they’ve kept their previous generation half-ton truck in production alongside the totally redesigned 2019 model. 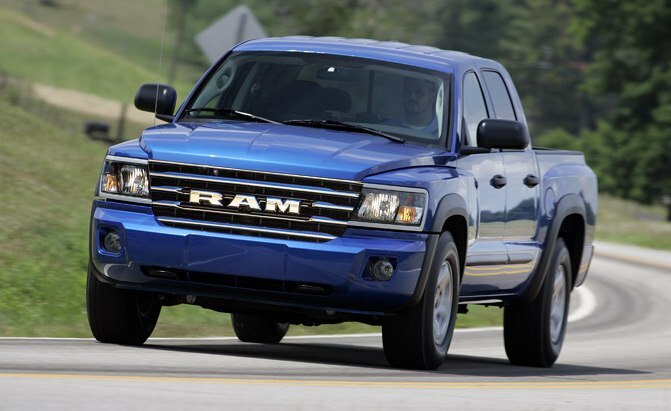 This allows them to offer buyers a well-equipped full-size pickup for roughly midsize money. Morrison said the Ram 1500 Classic is selling very well and helping bring plenty of entry-level buyers to the brand. He noted it’s also a great fleet truck, being offered in affordable Tradesman and Express trims. Beyond its strong value, the Ram 1500 Classic has one other advantage over the all-new Ram 1500: you can still get one with an oil-burning engine. FCA’s popular and efficient EcoDiesel V6 is on the powertrain menu, delivering 240 horses with 420 pound-feet of torque. According to an FCA spokesperson, it’s currently available in 2018 model-year Ram 1500 Classics and it’s coming to the 2019 model later this year. If you want diesel power in the all-new Ram 1500 you’ve got to wait. FCA hasn’t revealed an exact on-sale date for this engine but Morrison expects it to launch at some point in 2019. “It’s a different engine, so, it’s going through some upgrades,” he said. “That’s typical to how we launched the diesel last time.” They pushed the gasoline engines out first and then in a later model year delivered the EcoDiesel. “So, we’re kind of tracking along that same timeline,” he added. 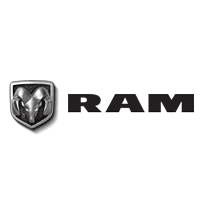 The folks at Ram are well aware of what’s going on in the midsize-pickup market. 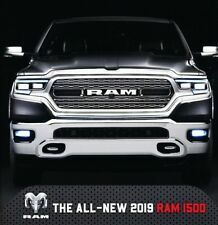 And at least for the time being it sounds like they don’t feel the need to offer such a truck, with the Ram 1500 Classic priced to attract buyers shopping this segment.